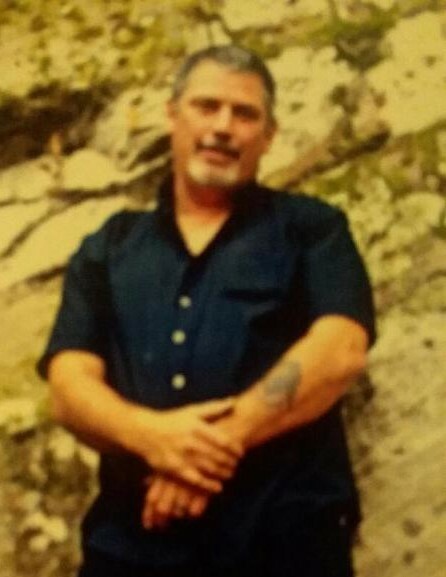 Edward Joseph Miller Jr, 51 of Greensboro, North Carolina passed away on November 21, 2018 in Greensboro, North Carolina. Edward was born in Brockport, New York on September 23, 1967 to Edward Joseph Miller Sr of Ashland, Kentucky and Garnet Lee Adams of Pikeville, Kentucky. He received his high school diploma from Albion High School in Albion New York. He married Cindi Renee Clements on November 02, 2013 in Center City Park, Greensboro NC. He completed trade school and worked as an Electrician for IBEW 776. He was also currently employed at AC Corp in Greensboro NC. Edward is preceded in death by his father, Edward Joseph Miller Sr.
Edward is survived by his wife Cindi Renee Miller; Son, Cory Joseph Miller; Daughter, Kathrine Elizabeth Miller; Step-sons Zachary Shephard, David Shepard, and James Theologus; Step-daughter, Stacey Sims; Mother and stepfather, Garnet Lee and Buddy Moore; Sisters, Lisa Annette Knapp and Husband, Tracy. Nephew, Hunter Knapp and Niece, Savannah Knapp; Grandson, Darius Theologus. He also had many Aunt, Uncles, and Cousins throughout his entire family. Arrangements handled by Guil-Rand Funeral & Cremation, Archdale, NC.